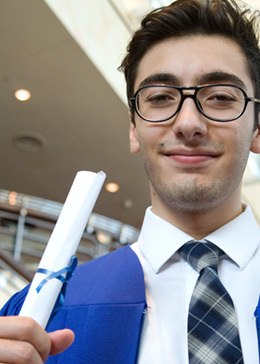 Your relationship with the TDSB does not stop after graduation. Whether you are off to college, university, an apprenticeship, or direct-to-work, we are here to help you build your future and to help you transition into life after high school. If you need information about how to access your transcripts, we can help. Even long after your diploma is in your hand we have courses you can take to sharpen your skills. Please visit our Continuing Education section for courses and registration. Lastly, stay in touch. We are always interested to hear from our TDSB alumni.